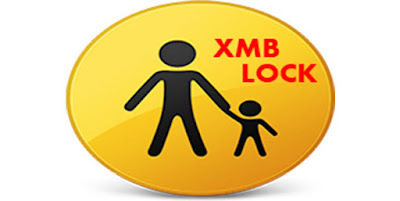 Today developers ErMaK86 and Echo6vi have released a new version of XMBLock. Check out the changelog and the download link provided below. Our Ermak86 did it again the miracle and upgraded XMBLock of which is now compatible with 4.80 custom firmware. To remind that with this PKG now you can lock the system update the system settings and network settings for security reasons, so can not change a setting that should not be even if one presses it from the system settings. To install it can be done by Install Package Files.